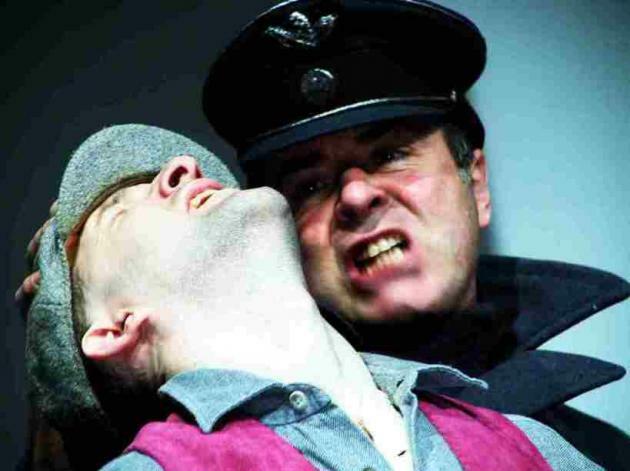 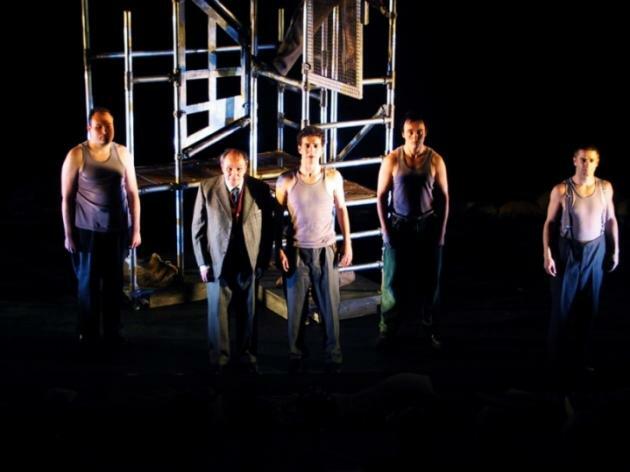 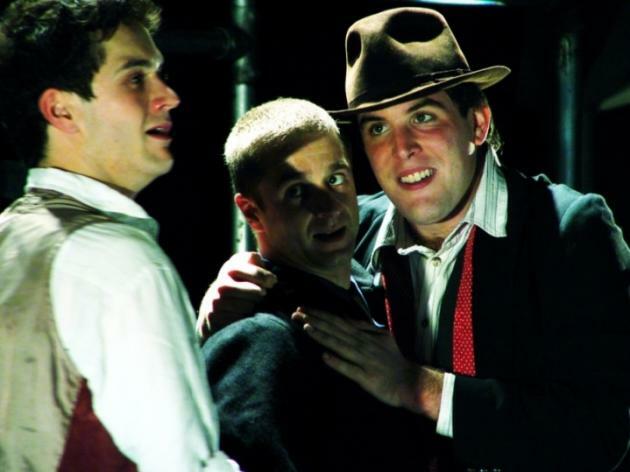 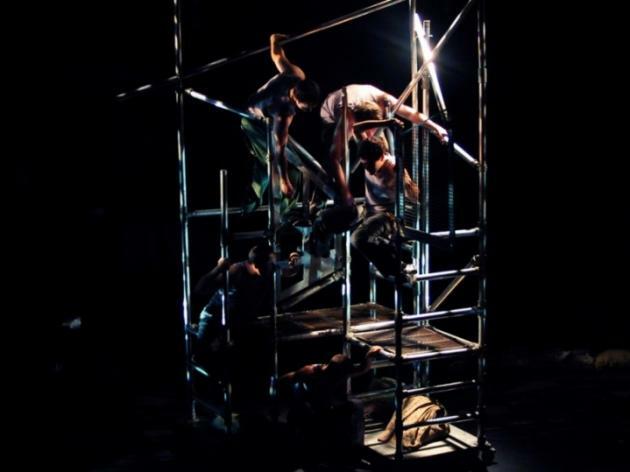 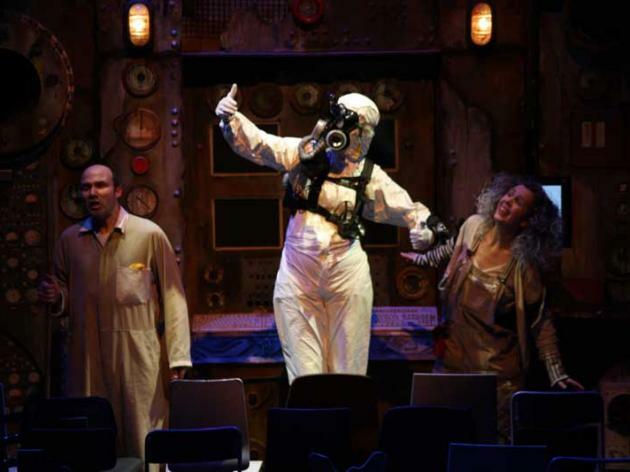 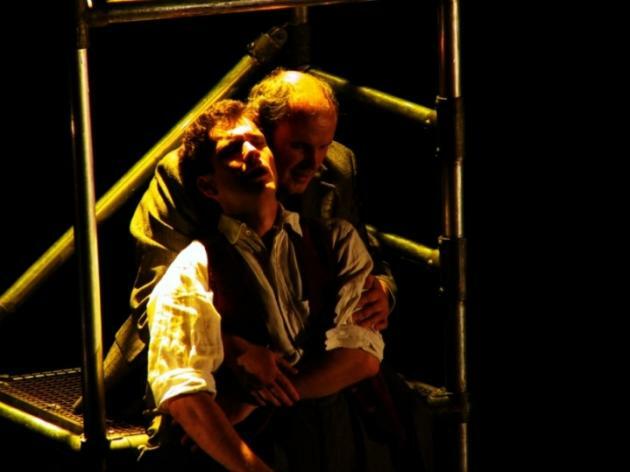 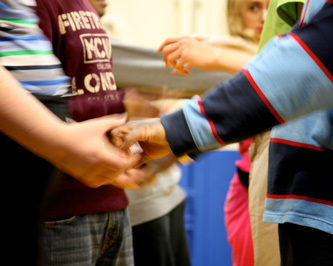 TURTLE KEY ARTS ORIGINALLY WORKED WITH EXTANT, THE ONLY BLIND AND VISUALLY IMPAIRED THEATRE COMPANY IN THE UK, FROM 2002 TO 2005 ON A NUMBER OF PROJECTS INCLUDING THEIR FIRST FULL SCALE PRODUCTION RESISTANCE. 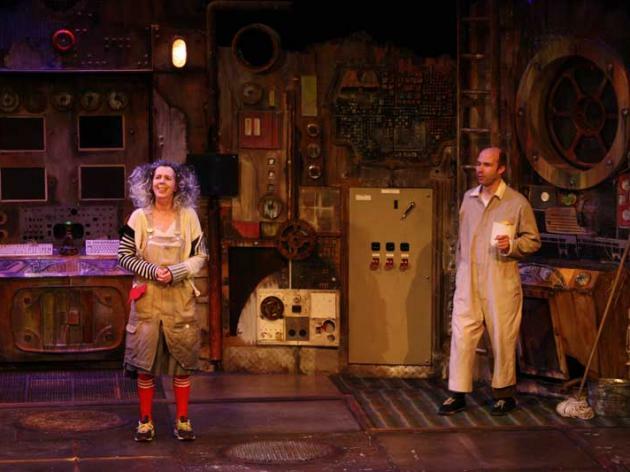 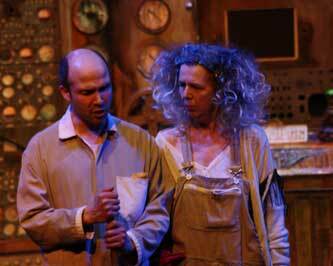 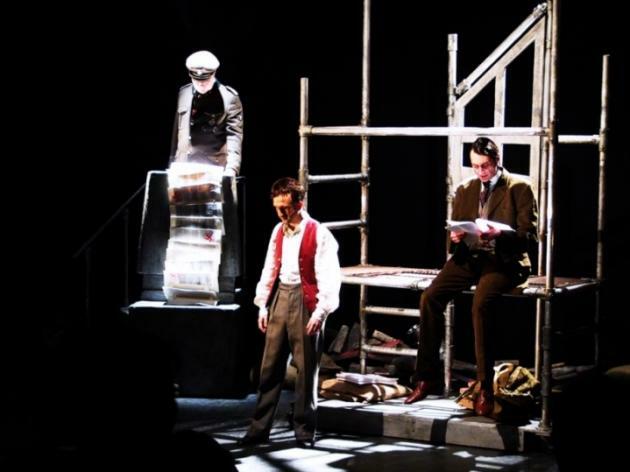 TURTLE KEY ARTS WORKED AGAIN WITH EXTANT IN 2015/16 ON THEIR PRODUCTION OF THE CHAIRS BY EUGENE IONESCO. 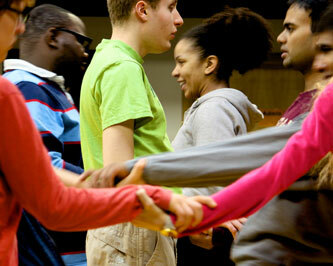 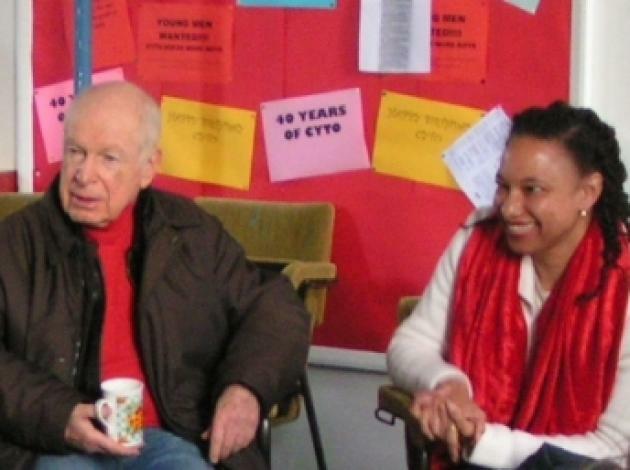 Peter Brook came to talk with Maria Oshodi and observe rehearsals for Resistance.